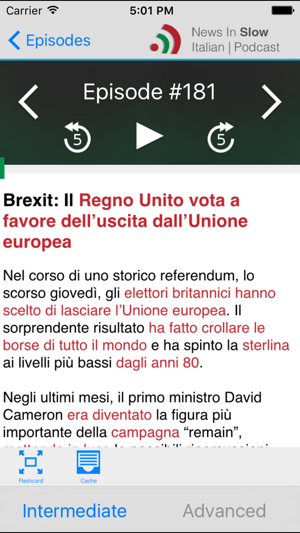 The app gives you access to all episodes aired in our weekly program News in Slow Italian. You can listen to the episodes online and you can also download audio files and flashcards to your mobile device so you could have access to them offline. PDF viewer is needed to view PDF downloads. 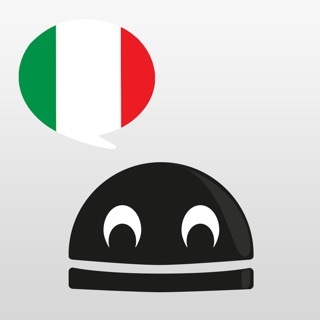 In our program we discuss the Weekly News, Italian grammar, and Italian expressions, and much more in simplified Italian at a slow pace so that you can understand almost every word and sentence. 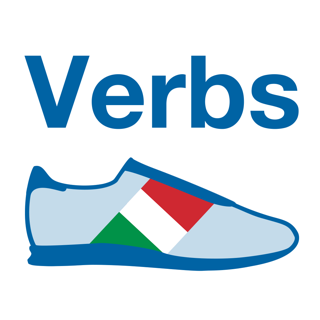 We emphasize all aspects of language learning from listening comprehension, rapid vocabulary expansion, exposure to Italian grammar and common idiomatic expressions, to pronunciation practice and interactive grammar exercises. With this tool you do not actually need to have an extensive vocabulary to start listening and reading our material. Your vocabulary will expand rapidly and naturally and your comprehension skills will also improve dramatically. This is a FANTASTIC app. 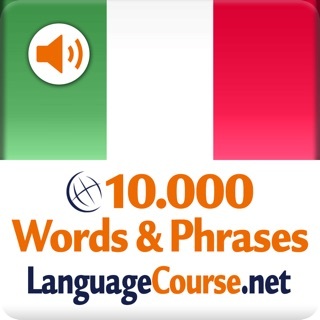 I recommend it to everyone I know that’s trying to learn Italian. 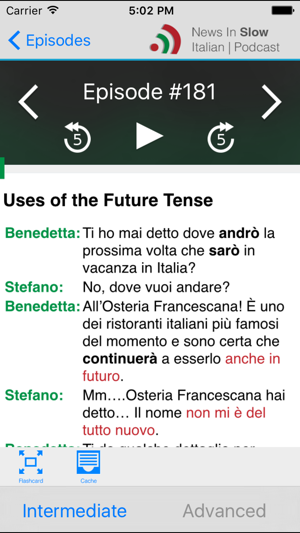 As an American living in Italy, it is my absolute go-to for learning and keeping up on my Italian. Bless these developers, they are amazing. Each episode not only speaks Italian slow enough for us newbies to follow, but it also gives really interesting Italian perspectives on world events. Keep the great stories and education coming! Great app - can’t log in and no way to reset. 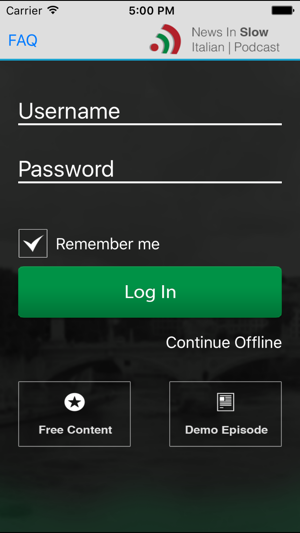 Works well without logging in - wonder what I am missing would have given 5 stars if I could log in! Never created a log in and can't go further than the screen asking for it. ?? ?